The book's wisdom transcends conventionality. The author has written the book of life. The fight between the good and the bad is age old. 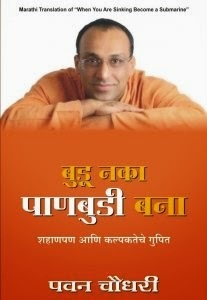 The book tells how through wisdom and creativity the good man can not only succeed but also sustain his success.